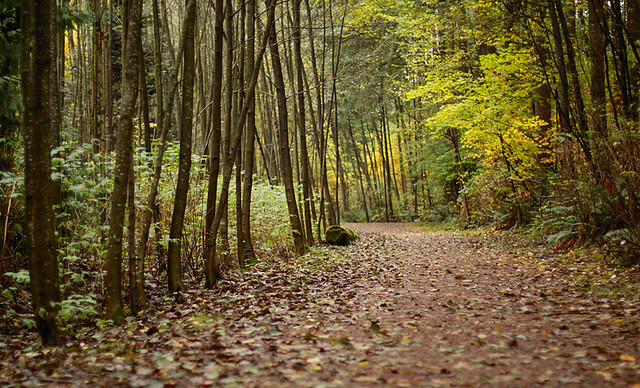 Throughout summer, the Surrey Nature Centre has been hosting Discovery Day on Thursdays, offering a free forest learning experience for families. This Thursday will be the last Discovery Day at the Surrey Nature Centre and your last chance to check it out this season. 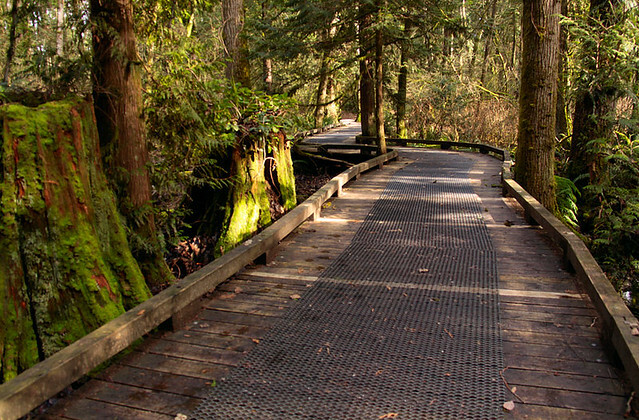 Stop by the Surrey Nature Centre at 14225 Green Timbers Way between 10:00am and 2:00pm on Thursday, August 29, 2013. You’ll meet a nature guide, create eco-crafts, explore with a scavenger hunt, and learn about the new interactive Exploration Boxes at Green Timbers. Parent participation is required and you can bring a picnic lunch to enjoy the park and not miss any of the Discovery Day action.